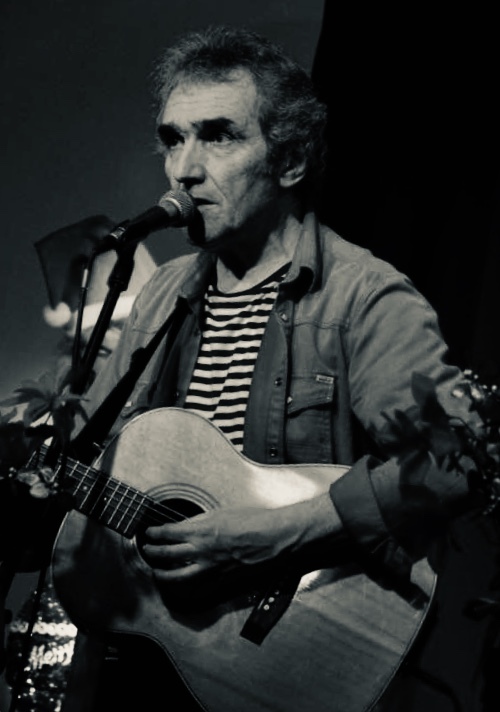 Jez’s New Year starts somewhat gradually, with solo gigs around the UK for most of this month. He also has a handful of concerts in Holland lined up for early February, his first visit there for nearly three years. His first shows of the year are in York on January 10th and at The Square Chapel in Halifax on January 12th… Jez is about to lend his talents to a couple of new albums early in the year, one as a session-man, and with a contribution to a compilation album, details of both to be announced soon. There is also talk of a re-issue of some of his earlier work, something that keeps popping up every so often, but this time it seems certain that Fellside Records is involved. Jez recorded around six albums for Fellside in the 1980s, all of which have long been out of print, so some sort of compilation could be on the cards, now that the label itself is winding down its operations. More news on that as and when we get it… Dates for October’s “Farewell Tour” by The Pitmen Poets will be announced soon. There could well be a new album by the infamous quartet to go with the tour… Jez will be playing a series of dates with Steve Tilston again this year. Steve has just republished his novel from ten years ago, entitled “All For Poor Jack”… Jez’s own second novel is ear-marked for publication towards the end of this year. He is referring to it as “a continuation” of his first book, “The Dillen Doll”, rather than “a follow-up”. make of that what you will.